Banana Leaf Cooling Massage: Summer’s finest! No time to retreat to that tropical beach? Well head on over to Glow Med Spa and let one of our Dream Team massage therapists bring the tropics to you with our very own Banana Leaf Cooling Massage. Breathe in the summer air from your Lavender/Lime massage elixir. Both essential oils are very relaxing and have a cooling effect on your warm summer skin. During the last 30 minutes of this glorious 90 minute tropical paradise service, you will be cocooned in banana leaves while you have a face, neck, and scalp massage. 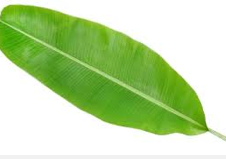 The banana leaves promote detoxification and are cool while going on, then warm you up to melt into the massage. There is no better way to spend a hot summer day. 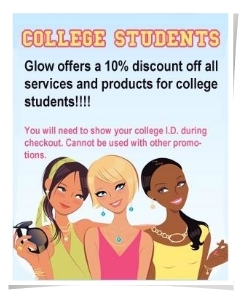 Call now to book your appointment.